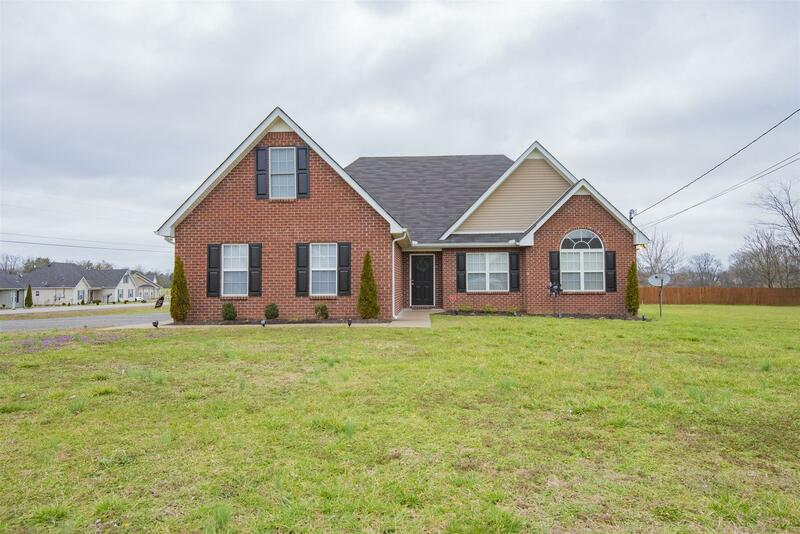 Stewarts Creek Schools,RD LOAN elig,NO HOA. Beautiful new paint, flooring, and stainless steel appliances! HVAC less than 2 years old! Large corner lot, fenced in back yard, 2 car garage!